Tony Stark has a robot suit. He’s upset after nearly dying during The Avengers film (the one where nobody died and nothing was really at stake). He gets beat up by Gandhi, who isn’t really Gandhi, and a bunch of robots show up at the end rather than earlier on when he could have used them. Despite knowing Thor and Captain America and Hulk and Black Widow, none of them show up to help him. Kidding aside it’s a solid film, it’s fun. Downey’s performance is fantastic, again, and really makes the movie. Would I recommend this film? Yes. The prequel that nobody wanted to a story everyone loves. 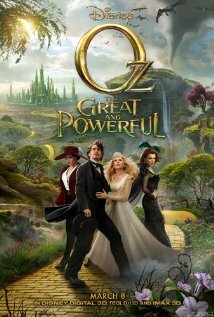 Oz the Great and Powerful tells the story of how a CGI character, accompanied by a little animated monkey, get into mischief and turn Mila Kunis into a terrible actress. The plot is thin, sanitized, and uninspired. The characters are dull and lifeless. Sam Rami manages to sneak in some fun stuff here and there, but otherwise the entire movie is a flatline. Would I recommend this film? No. The 1939 Wizard of Oz is still a great film, however. 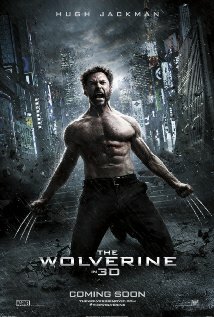 The Wolverine is the fifth movie about the legendary comic book character, The Wolverine. The first four being; X-Men, X-Men 2, X-Men 3, and X-Men Origins: Wolverine. Unlike those films, love them or hate them, this movie didn’t have a plot or any characters to care about. Wolverine goes to Japan for some reason. 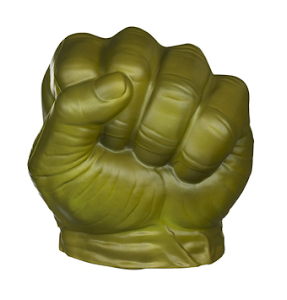 He fights some people. He protects this girl. He fights an old man in a robot suit. That’s it. The only redeeming thing about the film is the post credits sequence, which is a lead in to X-Men: Days of Future Past. Would I recommend this film? No. The best thing you can say about it is that it makes X-Men Origins: Wolverine look like a good movie. The Hangover Part III (2013). Starring Zack Galifinakis & Kim Jong Il. Directed by Todd Phillips. 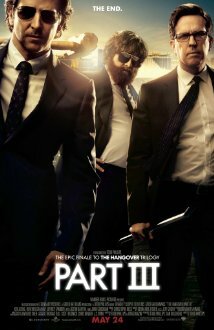 Rated R.
The Hangover Part III features neither a hangover or a third part to a story that needed only one part. It’s impossible to explain in one paragraph what makes this movie good or bad. Honestly it’s middle of the road. It’s not funny, but it’s a decent crime/heist thriller. Would I recommend this film? Not really. But it’s entirely possible twenty years from now this trilogy of films will be looked at as this anomaly where a director played a trick on everyone in the country and got away with it. Monsters come out of the ocean. 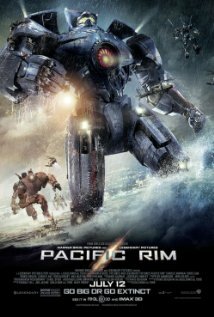 Giant robots are built to fight monsters. What else do you need in a film? Nothing. This film knows it’s campy and revels in it. I can’t imagine anyone other than Guillermo del Toro touching this kind of material and making anything this entertaining out of it. It’s a load of fun, but turn off your brain. It’s not that kind of movie. Would I recommend this film? Absolutely!